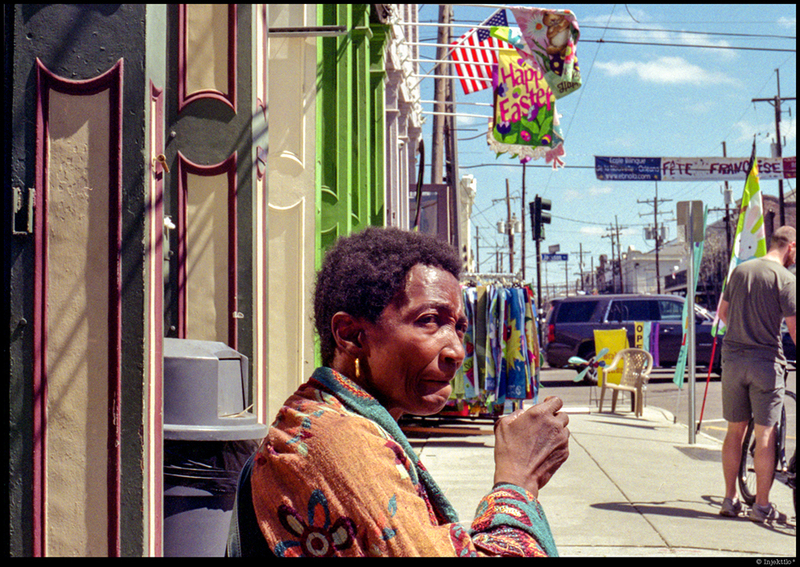 Born and raised in Massachusetts and transplanted to New Orleans in 2013 Donald Martino has been taking photographs for over 15 years. 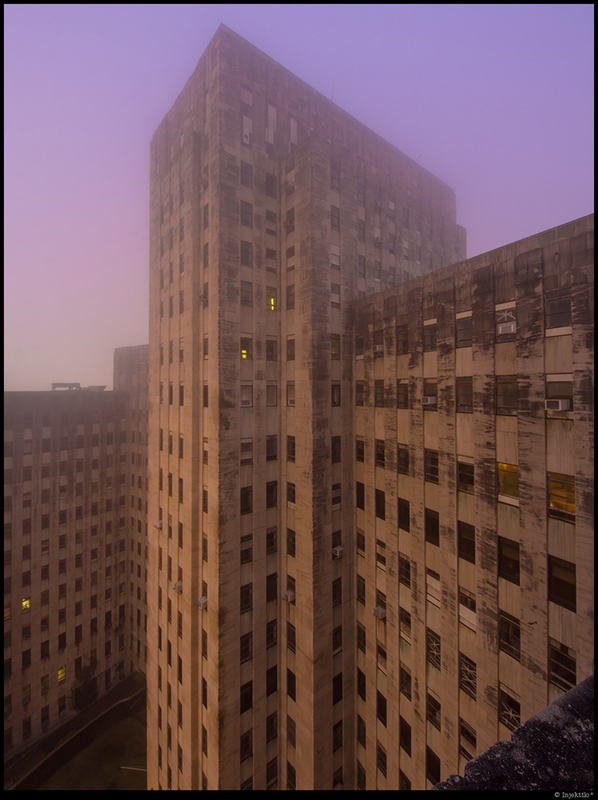 His passion for Urban Exploring introduced him to the world of photography. Initially a digital photographer he quickly found that nothing compares to the richness and depth of film, learning to develop and print in the darkroom. 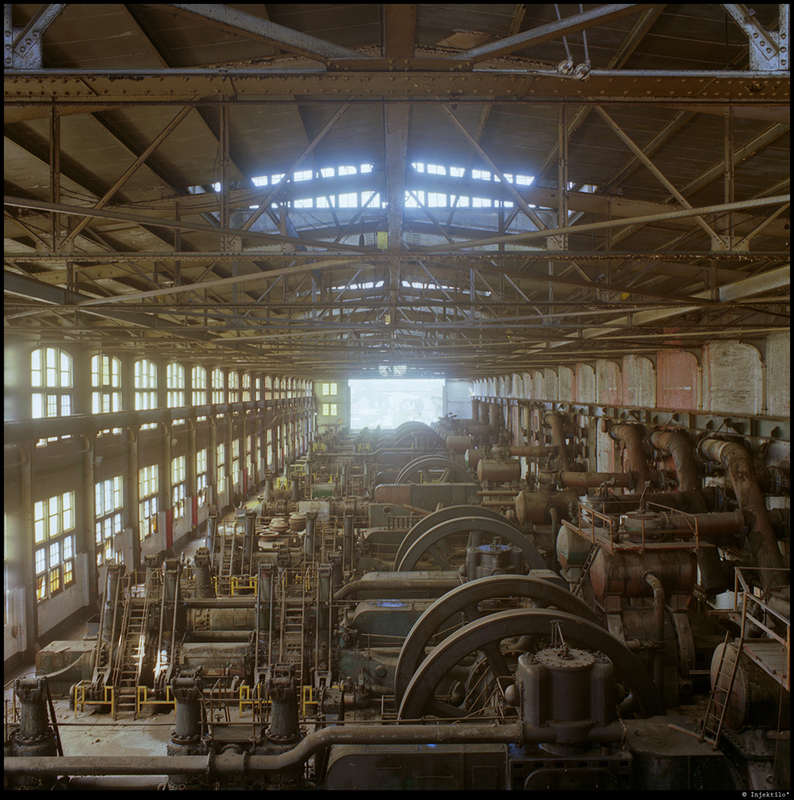 He's traveled around America over the years photographing it's forgotten industrial and medical relics. 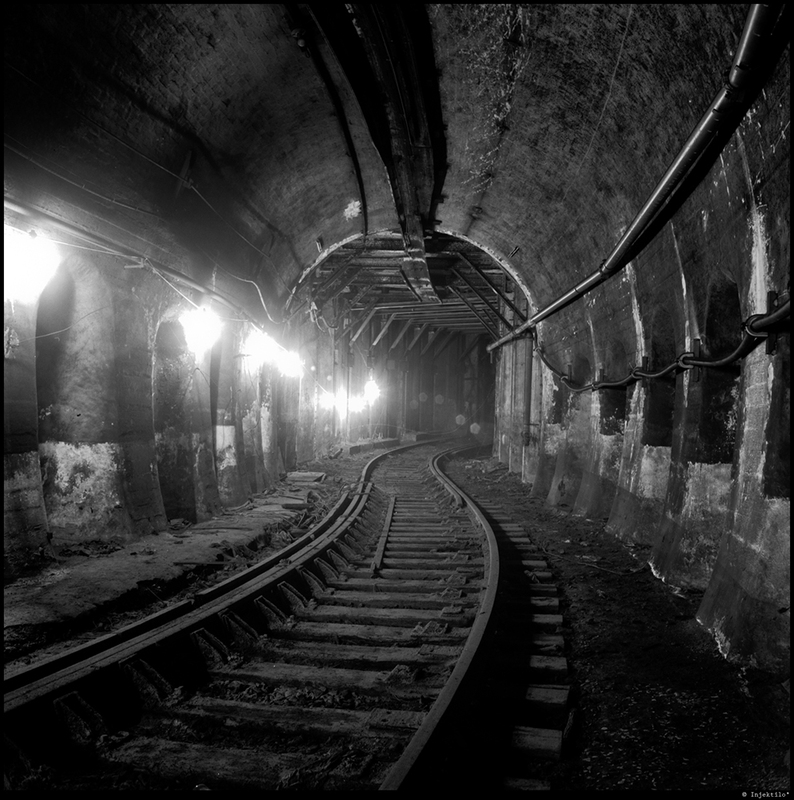 Currently he is working at expanding his documentary photography. "My photography is a side effect of my need for an adrenalin rush."